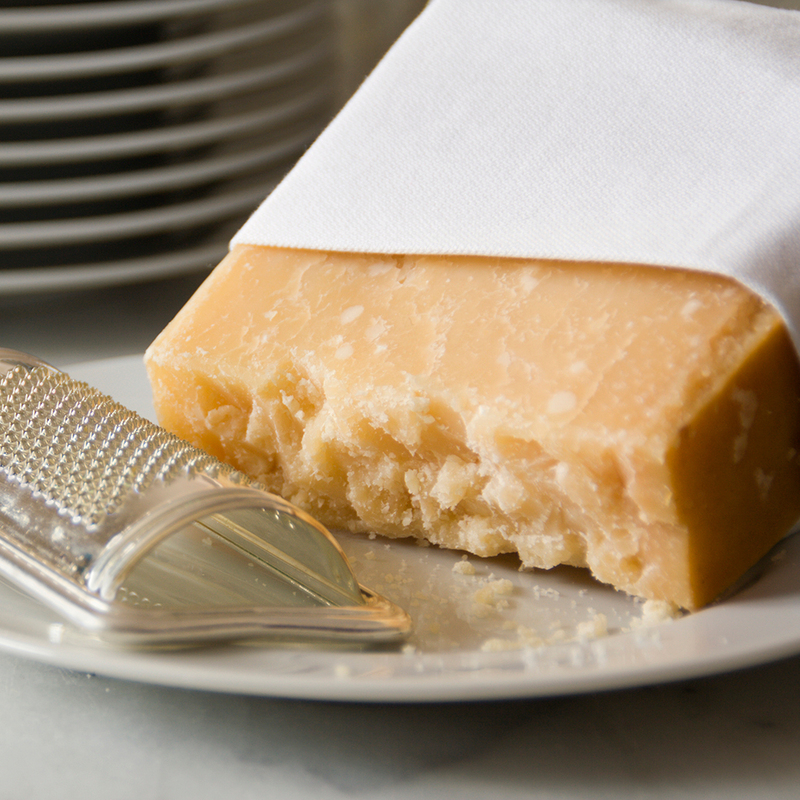 Next time you fill out a loan application, don’t forget to mention how much cheese you have. At least one bank in Italy is perfectly happy to accept it as collateral. This decades old operation has recently received a lot of attention after it was the subject of a recent Harvard Business School study. “In my research I look at how operations affect financing and vice versa, and this was a prime example of how to tailor a financing infrastructure to the operating characteristics of a supply chain,” Nikolaos Trichakis, an assistant professor in the Technology and Operations Management unit at Harvard Business School told Forbes. It’s a pretty interesting symbiotic relationship. If only you could pay off your student loans with some mozzarella.